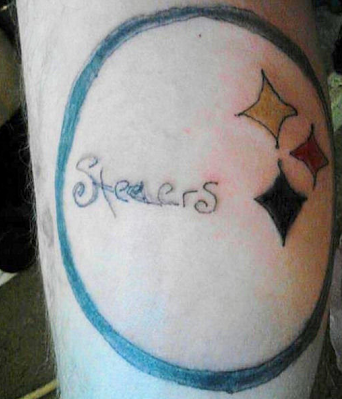 Swallow tattoos are a very common tattoo choice. The bird is easy on the eyes and has a deep meaning. 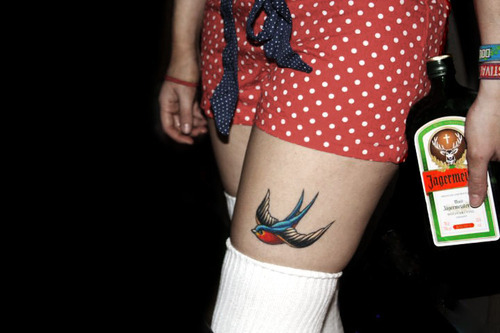 Several swallow species travel long distances each year, migrating from one part of the world to another; this is where people get the tattoo meaning connected with travel. 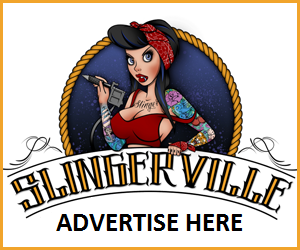 Here at SlingerVille, we love Teresa Sharpe from Oxygen’s Best Ink 2. Teresa is an amazing artist who has worked hard to get to where she is at now and we are rooting for her to win the competition! A.J. 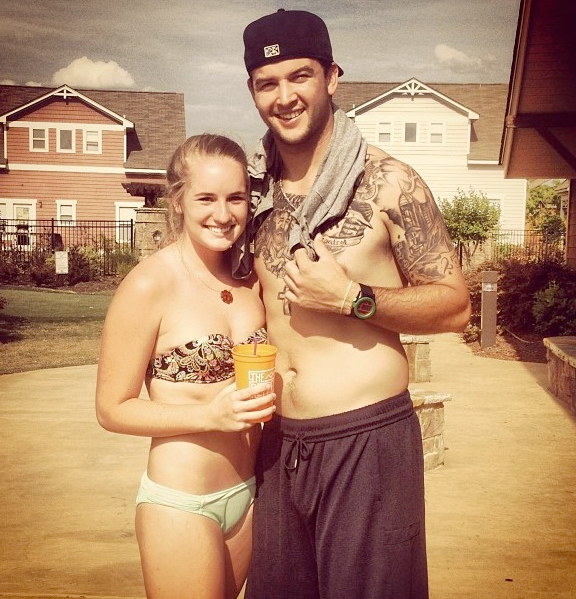 McCarron is no stranger to the needle, it was just a couple of months ago when he was all over the media for adding to his chest piece, and now he has a new piece to show off on his shoulder. Wicked 13 Tattoos in Harvey took all proceeds they made on May 25th and donated them to the American Red Cross to help victims of the recent tornados in Oklahoma. Motorola Wants to Use Tattoos, Pills Instead of Smartphone Passwords. Imagine ditching smartphone passwords and using tattoos (and even pills) for identification instead. 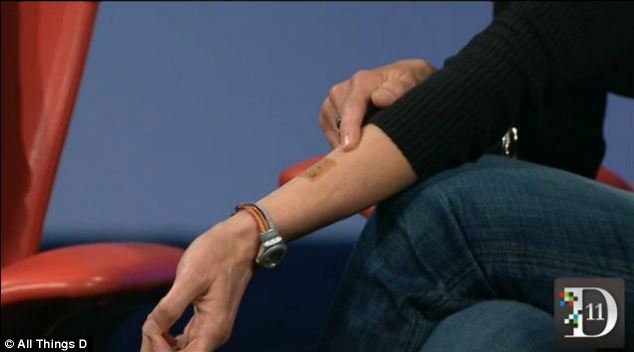 Motorola is looking to do this with its future devices, and has even started testing the tattoos and pills. 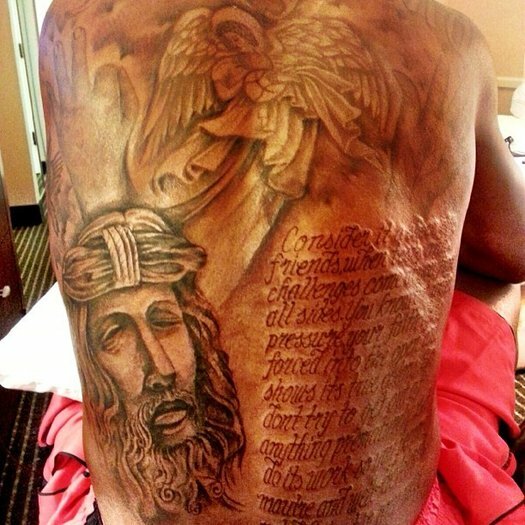 When Kevin Durant posted a photo of his new back tattoo, people began to gossip about a word that seemed to be spelled wrong. After you get a tattoo, it is very important that you do what you need to in order to have it heal properly. 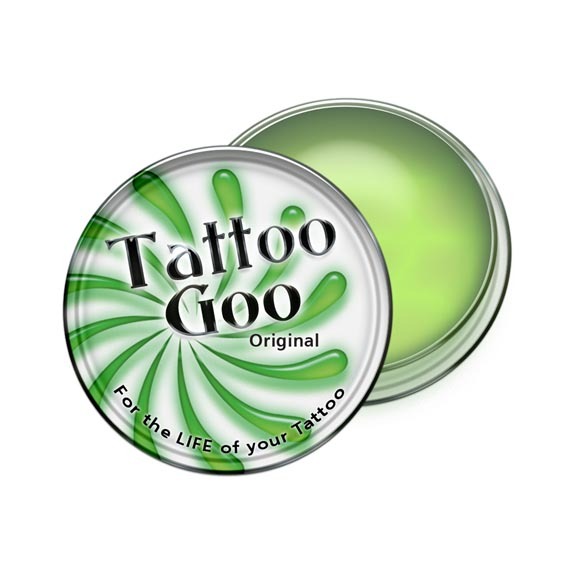 Once you leave the tattoo table, you are not 100% done with the piece of art that is now on your body, the last part in completing your tattoo is the aftercare. Have you ever pondered the idea of giving yourself a tattoo? If you have and you are not a professional, you should really think twice. If you don’t have a tattoo and are wondering what it entails, Health.HowStuffWorks.com has given us a step by step of the tattooing process. 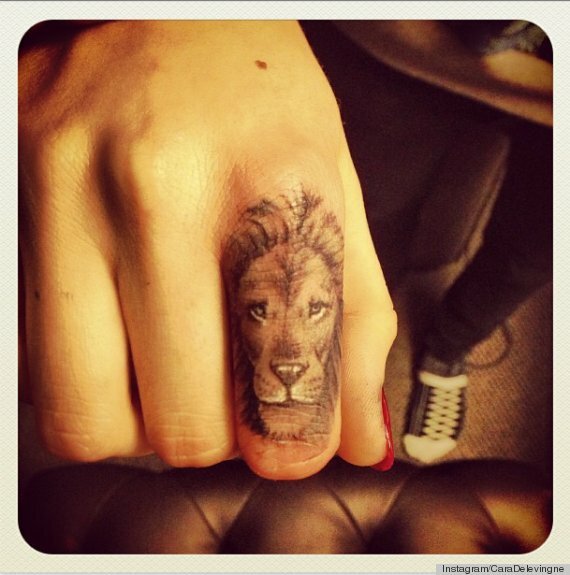 Cara Delevingne, the famous model, got her very first tattoo recently. The 20-year-old got the recommendation to go to Bang Bang from gal pal Rihanna. David Beckham has revealed that he doesn't regret any of his tattoos. 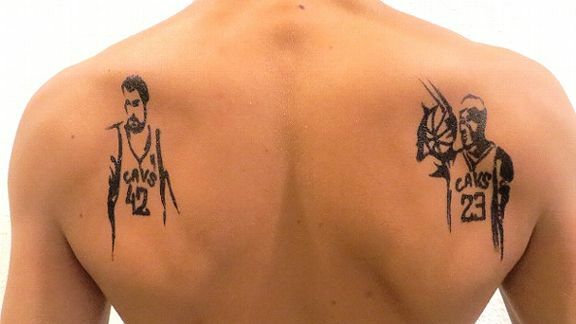 The PSG footballer told CNN (via Now magazine) has 32 tattoos in total and said that they all have "a meaning".